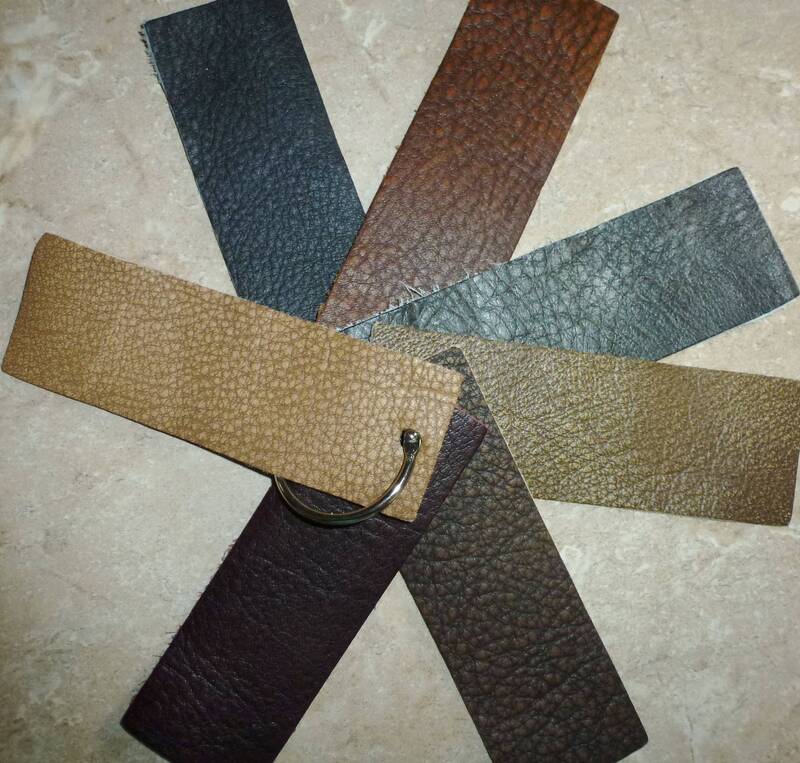 Bring the look of comfort to your designs. 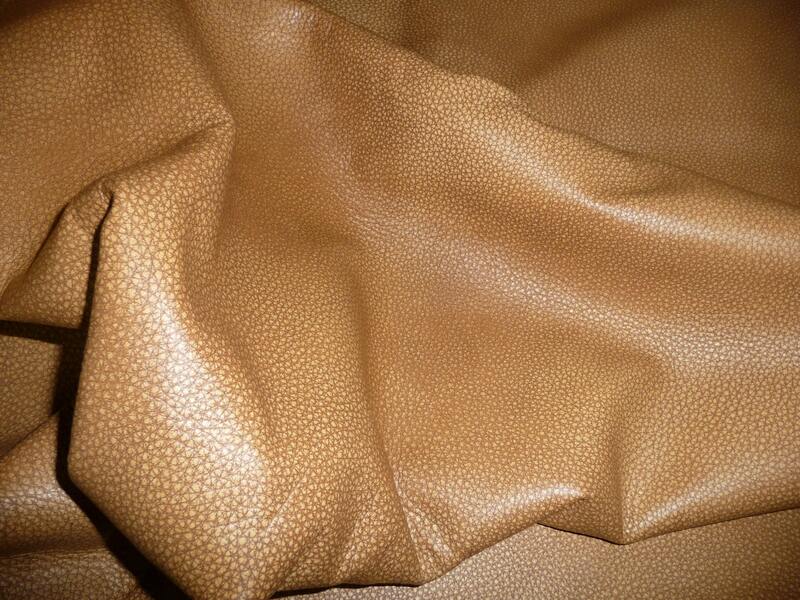 A leather that features an aged oil tannage look that provides a smooth feel. 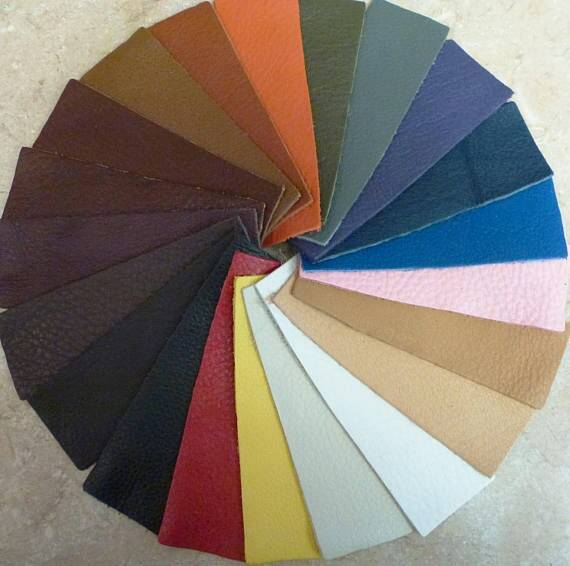 Color variation patterns that will give the design a sophisticated look. 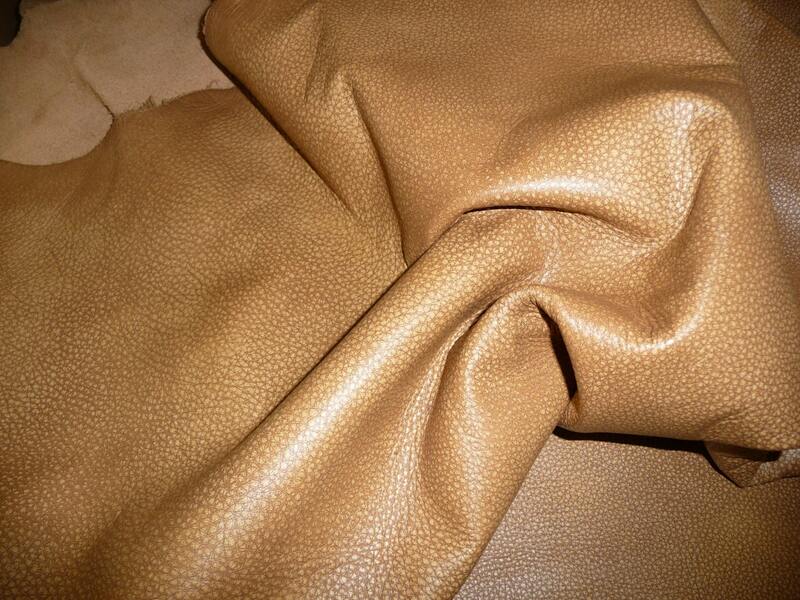 This leather is pliable and flexible and very soft.